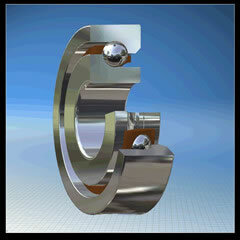 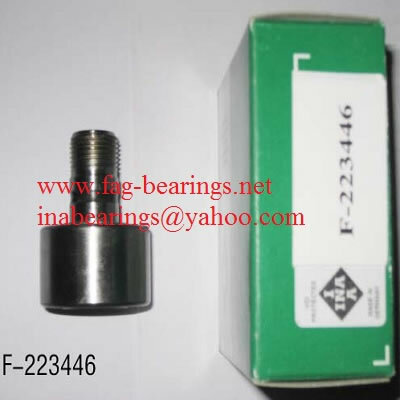 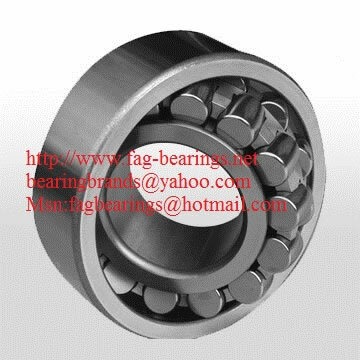 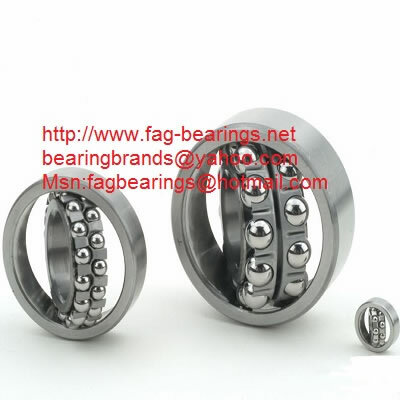 SHANDONG KAIFA BEARING TECHNOLOGY CO. LTD., specializes in import-export of bearings and industrial machinery equipments. 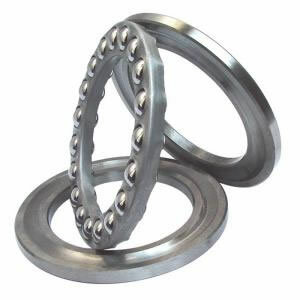 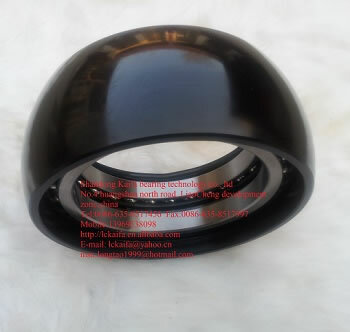 With years of rich experience in bearing supporting and industrial service, we have gained good reputation in Europe, America, Australia as well as Middle East and South Africa. 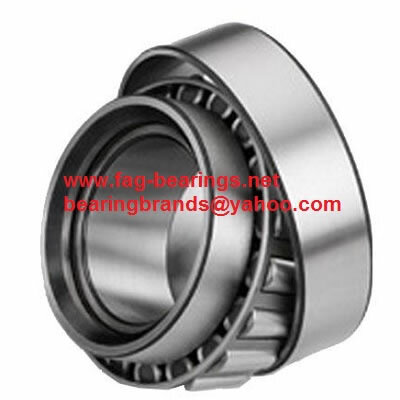 As an authoritative import& export company, with the license to run import-export business on our own, We mainly deals with international brands of famous companies from Japan, Europe and America, such as Germany FAG, INA bearings, America TIMKEN bearings TORRINGTON AND ROLLWAY USA UBC , Sweden SKF bearings and Japan NSK,NTN, NACHI,IKO,THK,FYH,KOYO,NKE bearings NMB, SNR, URB, ZKL, KG, DPI etc.